Black Creek Services, Inc. 904.449.3986 delivers reliable lawn mower repair and maintenance service in the Jacksonville Florida area. Black Creek Services Inc. is a professional small engine repair service, located in Middleburg, Florida, with many pleased clients in Middleburg and surrounding areas like Fleming Island, Orange Park, Jacksonville, and Green Cove Springs. 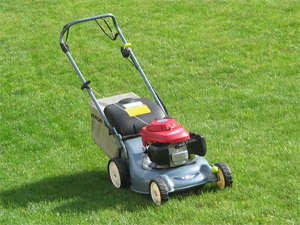 We recommend an annual tune-up for your lawn mower before you start your lawn mowing each year. 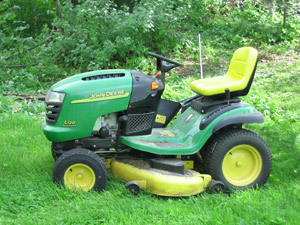 Our annual tune-up will help your lawn mower run better and last longer, and your lawn mower will be ready to help you keep your lawn looking good when you are ready to use it. We also do mobile and in-shop repair of power equipment small engines in Portable Generators, Pressure Washers, and more. Black Creek Services can provide real-time diagnostics. We can do pickup and delivery – prompt and efficient service. 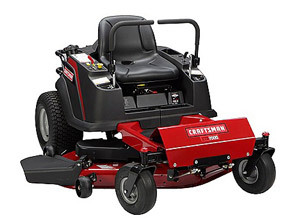 Make sure your lawn mower is ready to help keep your lawn looking good when you need it! Call Black Creek Services, Inc. 904.449.3986.